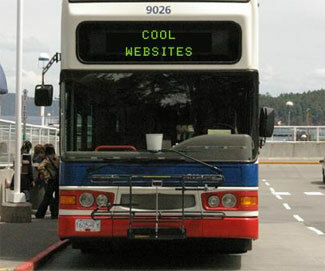 Time for another set of cool websites! I like to do this every once in a while, just to tell you about some websites I’ve run across that I think you might find interesting, informative or entertaining. Everyone’s favorite game – and now you can play directly on a website. In the early days of computers, I remember browsing the local office supply stores and computer stores for software that was delivered via a CD that you would use to install whatever program you wanted. Then everything migrated to the download option, which was much more convenient but also brought with it some downsides. 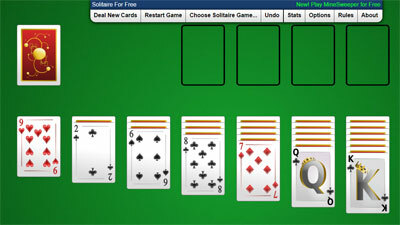 Now, you don’t even have to download or install anything – just play your Solitaire right there on the website. And that’s not even all the options! 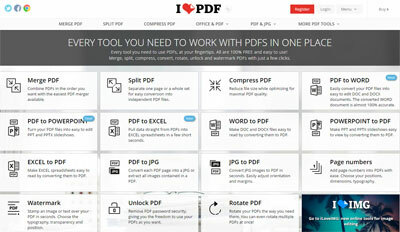 All kinds of stuff you can do with PDFs at this site. Wow, did this bring back some memories. When I was a kid I often had cereal for breakfast (like most kids in the US I guess). And what was there to do while eating a bowl of cereal, other than read the cereal box. No wonder the cereal manufacturers market to kids – that’s who’s reading it in the store, and again at the breakfast table. 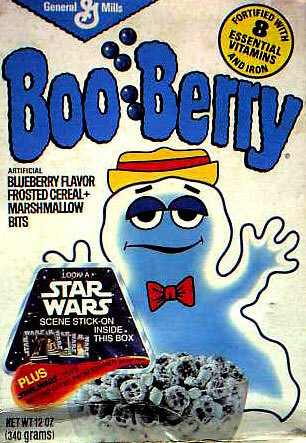 This website is an archive of many hundreds of cereal boxes. I remember a bunch of these. Every state has laws that defy explanation. This site has collected lots of those seemingly idiotic laws so that you can see them all gathered in one stupid pile. For example, any resident of Hawaii may be fined for not owning a boat. In Augusta, Maine it’s illegal to stroll down the street while playing a violin. And in Carmel, California, a man cannot go outside while wearing a jacket and pants that do not match. Check your state and find out how your tax dollars have been spent by the politicians that come up with this stuff. This is pretty handy. I’ve talked about some other online services that can help you in downloading YouTube videos to your computer, but this one seems to be more all-encompassing. You just go to the website and enter the YouTube URL. You have the option to convert it to an MP4 video which you can download and save to your computer, or an MP3 (audio only) file that you can put on your phone or your iPod to listen to, or a GIF if you want to just grab part of the action and no audio. It’s nice to be able to do all that at one place. One of my passions is endurance sports. In fact, this past weekend I was scheduled to do my first 100-mile ultramarathon. Unfortunately, a family event came up unexpectedly and I was not able to attend. This website is not about running though. 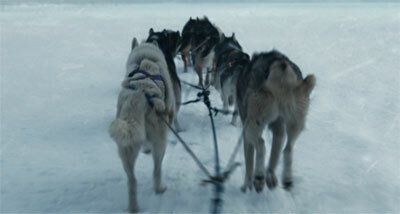 It’s about another extreme endurance event – the Iditarod. Just click the link and watch the movie trailer and see if you get a little dose of adrenalin like I did. Looks like a great film. I have traditionally used a different website, speedtest.net, to test my internet connection speed. 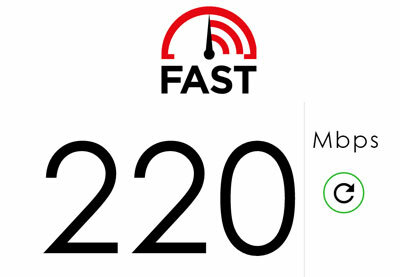 But here’s a little secret – many internet service providers give preferential bandwidth treatment to that website, so that your actual connection speed might seem faster than it normally is. When you go to Fast.com, there is nothing to click, nothing to configure. You just go there and it checks your speed and displays it on the screen. I love this idea. If doing the right thing were actually fun, wouldn’t more people choose to do the right thing? I think so. This website is a showcase of ideas like that. Here’s a video that tells about one of them. Check the website for several more. We need more of this kind of thing! Do you know of a really cool website? Let me know about it and I might include it in my next list.